SEO is a process which affects the internet-based awareness of your website. Suppose you run a restaurant in Dubai. Thus, your potential consumer is bound to type in these keywords: Best Restaurant Dubai. Therefore, if your restaurant is fully offline and does not have a website of its own then it won't even show up in the search results. SEO is intended to improve your website's ranking in search engines such as Google, Bing, etc. So, it is essential that your business has an online variant. But SEO is not the only digital marketing process relative to your restaurant's success. Just like no business in the 21st century can survive without a website, they cannot survive without social media integration as well. Every popular social media network such as Facebook, Twitter, etc., has billions of users. So, why not allow your business to take advantage of these free resources? However, opting to utilise social media doesn't simply mean making a Facebook page or creating a Twitter account. You cannot rush blindly into the social media game. 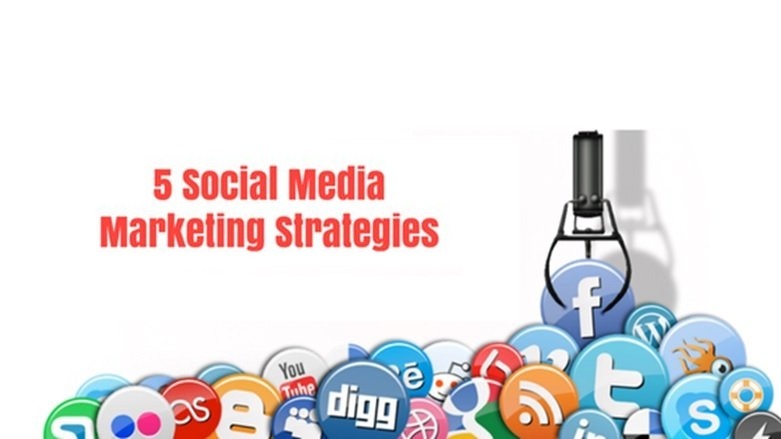 Just like any other marketing tactic, you need a strategy before beginning to use social media for your firm. Check what's working and what's not: Just like any other marketing tactic, you should experiment with advertising techniques then check out what's successful and what's not. Suppose in the same month you run two different types of campaigns on social media. You should then analyze them the next month to see which performed better, then continue running the better one. Constant interaction is a must: Although in the 21st century, some businesses still use paper survey forms to obtain reviews from customers, the majority of them go the online route via social media. Almost every social media network offers review options on pages created for business purposes. What's more, Facebook comes with the compatibility of not only having your products reviewed and rated but your own businesses get to be assessed and graded as well in the form of Facebook pages. Another point to keep in mind is that unlike paper surveys, you are allowed to respond within seconds to a customer's review. Hence, if any customer leaves a review or suggestion on your page then remember to reply quickly. Swiftness in response also gains your page, and in turn, your business a good reputation as well as furthers relationship building with your consumers. Content is key: In the same context as SEO, the quality of your content should be given topmost priority. This is because people will come back to your page if they find the content engaging enough. But beware of social media trends which turn off visitors such as posting too much or posting a lot of irrelevant content. 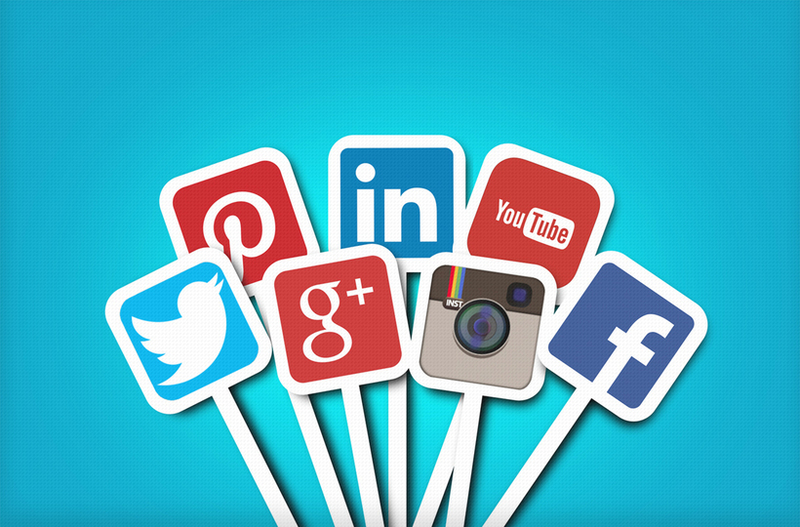 Do not be tense as you can curate your content in such a way that social media users do not end up getting irked. One way to improve content is to promote user generated content like Tweets or Facebook Statuses which are hash-tagged. This again allows for better relationship building with customers in the same vein as responding quickly to feedback. Instead of text and pictures, why not use video? In recent times, videos are generating the majority of the buzz on social media. One of the world's most visited sites, YouTube, also specialises in video content and companies regularly allow YouTube content creators to showcase their ads as a way for the creators to earn revenue and the businesses to gain a higher number of customers. Not only is posting high-quality content a must, but your content should also be consistent. Although, many marketers face the hardship related to making consistent content, one way to rectify this dilemma is by creating a theme. Suppose you're a YouTube channel which specialises in two types of videos, for example, biographies and histories. The biographies are published with a distinctly designed banner and distinguished intro and outro music from the videos belonging to the histories section. Therefore, viewers get a sense of constancy when they watch your content. Examine your target audience: Social Media Advertising Dubai should not operate on assumptions but they should stick to facts. By examining different demographics such as race, age, gender, etc., your social media strategy will benefit from knowing which type of content works best for a specific category of users. For example, most Instagram users are in their 20s or younger so you should create content which is specific to that age group. Establish aims which combat your greatest difficulties: You should not only set goals which allow you to address your challenges, but also which are also realistically achievable. For example, your YouTube channel gaining millions of subscribers in six months might seem a bit far-fetched. So remember to set up targets which are reasonable such as creating consistent content, enhancing the recognition of your brand, and gaining a stronger foothold in the market.